The launch of the new Shonda Rhimes show. Creative and Live Action, created for the Oscars telecast. 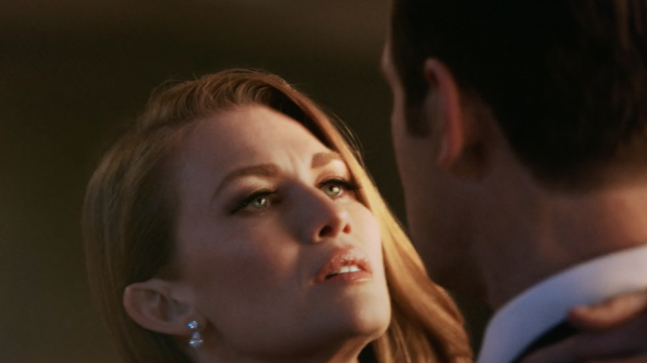 The TANGO was shot for the season launch and aired within The Oscars.